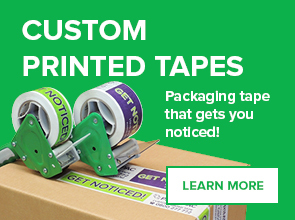 Get noticed with Custom Printed Packaging Tape! 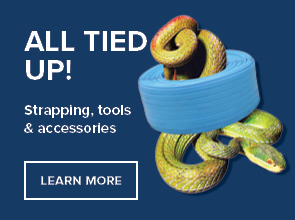 Package your goods & promote your company at the same time! 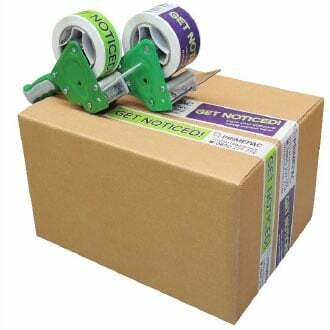 Print your Packaging Tape with your company logo, brand message or contact details. Then all your packages will have your branding on them. 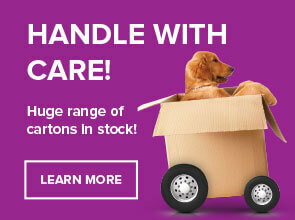 This is a much more economical option than custom printed cartons! 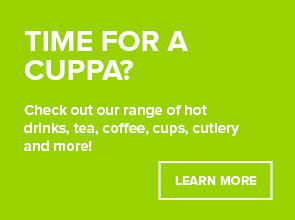 Compare our prices with printed labels or stickers & you will be impressed! 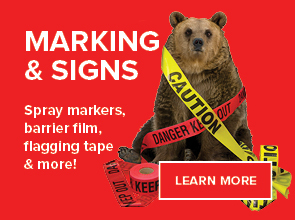 Custom Printed tape is priced from just $3.86 per roll. 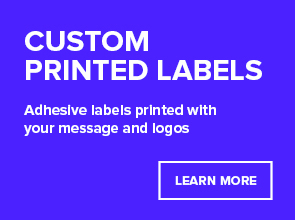 Print custom handling messages to make sure your packages arrive in top condition. 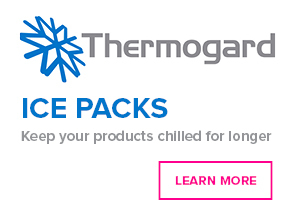 Or add your company logo to standard handling messages such as Fragile, Top Stow, Keep Chilled. 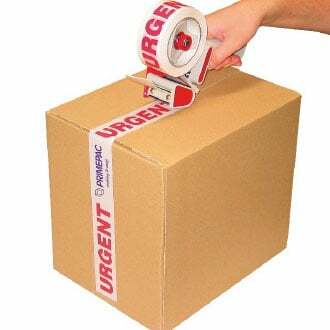 Choose from quality Polypropylene packaging tape in white, clear or yellow or Heavy Duty PVC packaging tape in White, clear, red or fl orange. 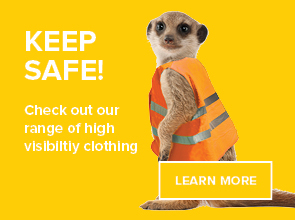 Fill out the form below to request your obligation free quote or call us on 0800 277 772 for more information.